The Major Newton Walker Home is currently closed to groups of the general public due to construction and safety precautions. Private tours may be requested depending on the purpose of the tour. Please still stop by and enjoy learning the history of the home by viewing the “Restoration 1127” panel display, and the Looking for Lincoln panel display located in the front yard of the home. 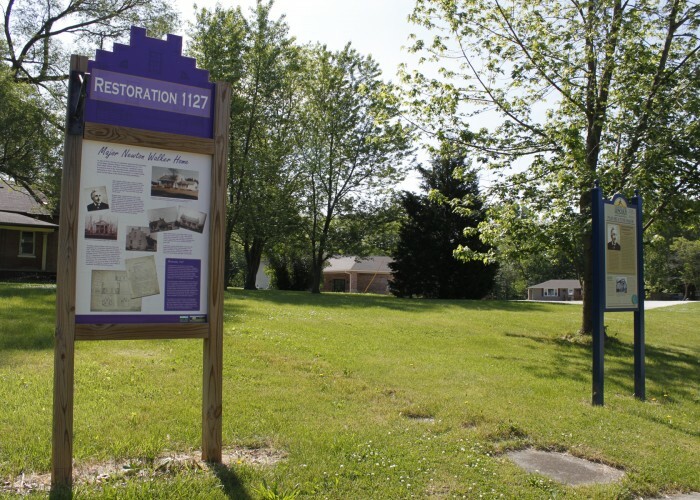 For more history about Major Newton Walker and information regarding “Restoration 1127” download the “Restoration 1127 Membership Form, call (309)547-4301 or email: explore.lewistown.history@gmail.com. (Click image to download more information and a membership/donation form). 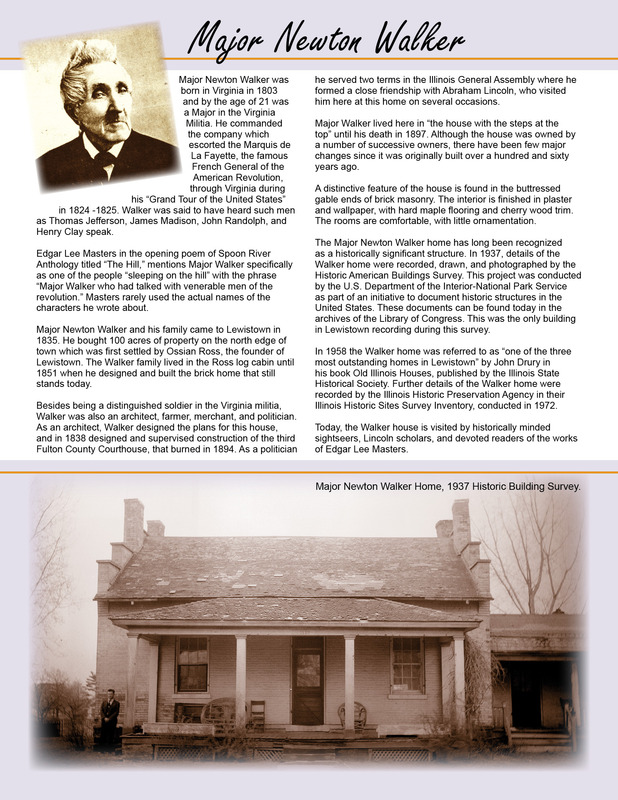 The Major Newton Walker home has long been recognized as a historically significant structure. 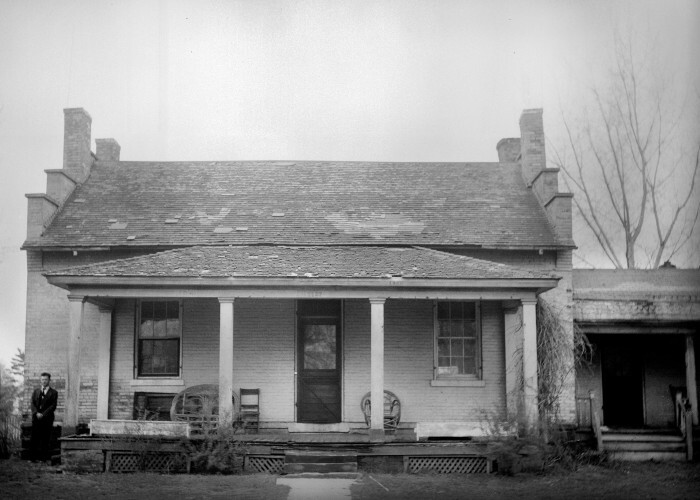 In 1937, details of the Walker home were recorded, drawn, and photographed by the Historic American Buildings Survey. This project was conducted by the U.S. Department of the Interior-National Park Service as part of an initiative to document historic structures in the United States. These documents can be found today in the archives of the Library of Congress. This was the only building in Lewistown recorded during this survey. 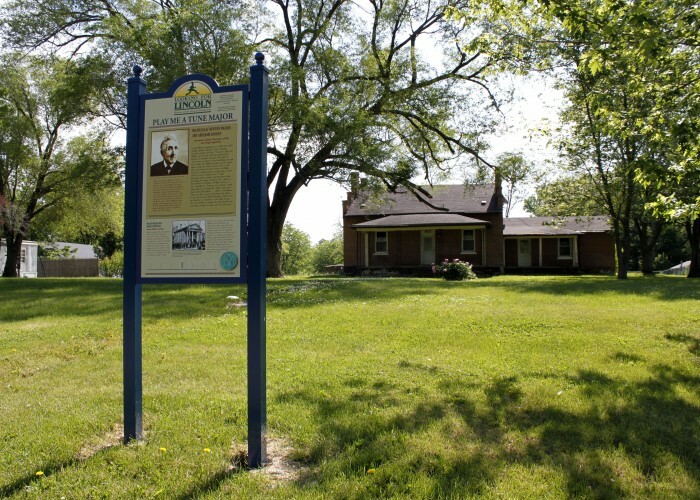 In 1958 the Walker home was referred to as “one of the three most outstanding homes in Lewistown” by John Drury in his book Old Illinois Houses, published by the Illinois State Historical Society. 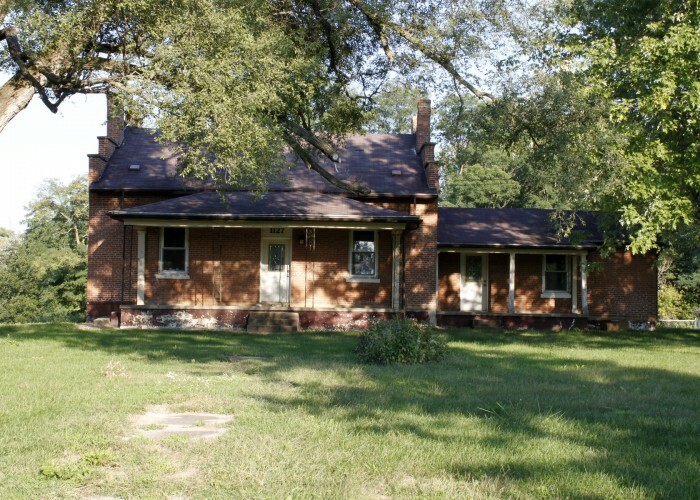 Further details of the Walker home were recorded by the Illinois Historic Preservation Agency in their Illinois Historic Sites Survey Inventory, conducted in 1972. In July of 2012, the city of Lewistown approved the purchase of the Major Newton Walker home located at 1127 N. Main Street. With this purchase, Lewistown hopes to preserve one of the most historically significant homes remaining in town. Now that the property is in public hands, plans for the future of the home are being developed by the Lewistown Legacy Committee and the Lewistown Society for Historic Preservation, who have organized the project called “Restoration 1127”. Today, the Walker house is visited by historically minded sightseers, Lincoln scholars, and devoted readers of the works of Edgar Lee Masters.